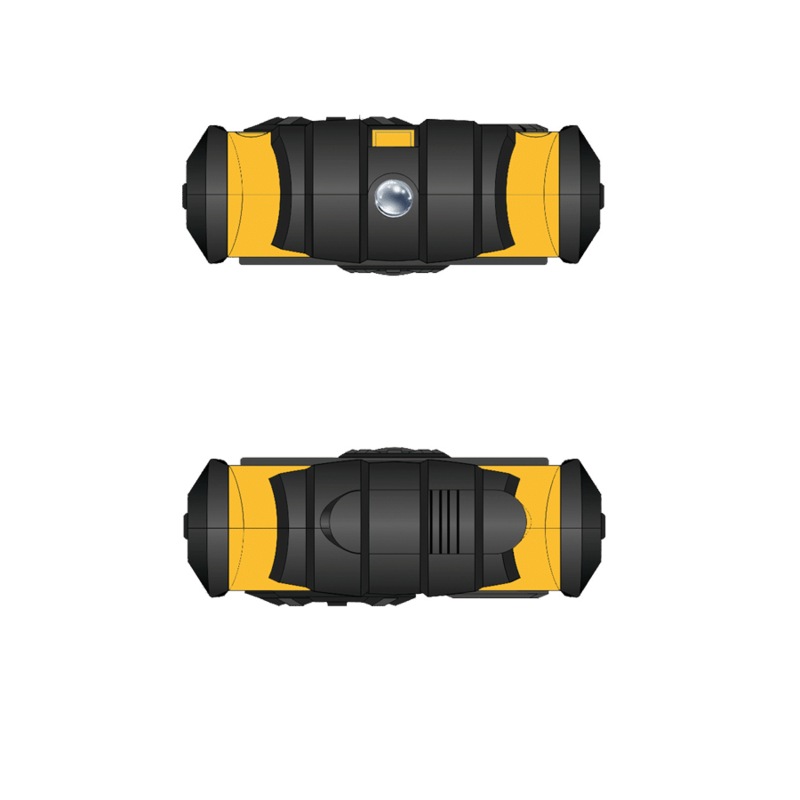 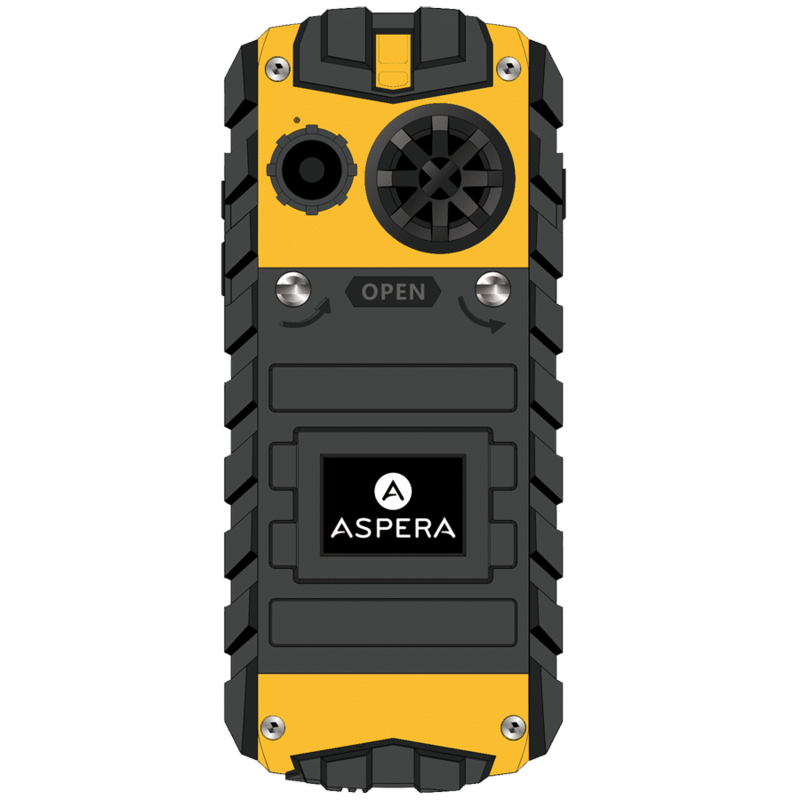 Aspera R25t builds on the success of the original R25. 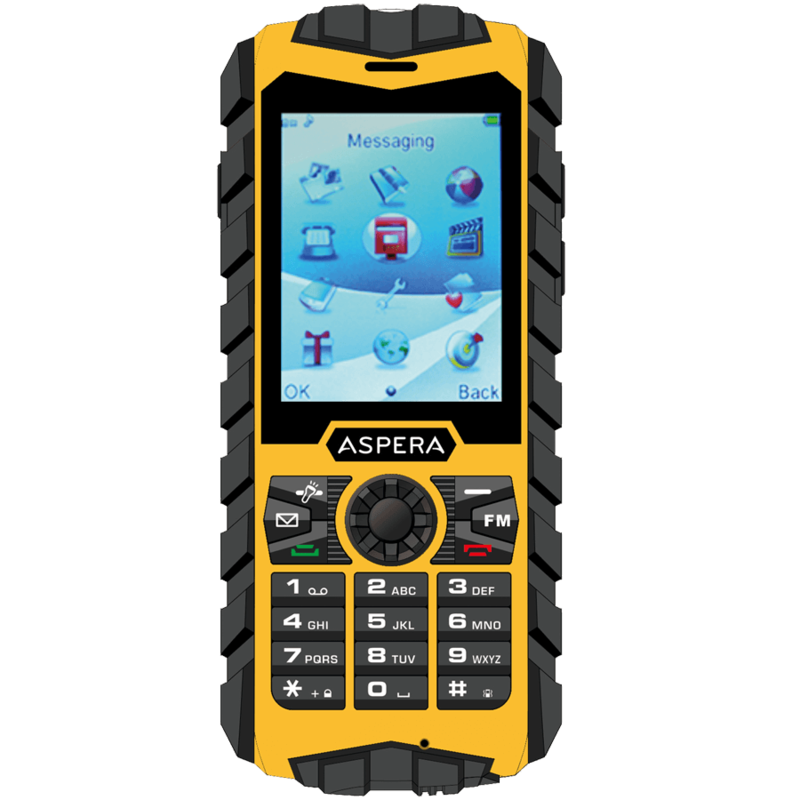 Now with tri-band 850/900/2100Mhz for 3G it operates on all Australian 3G network frequencies. 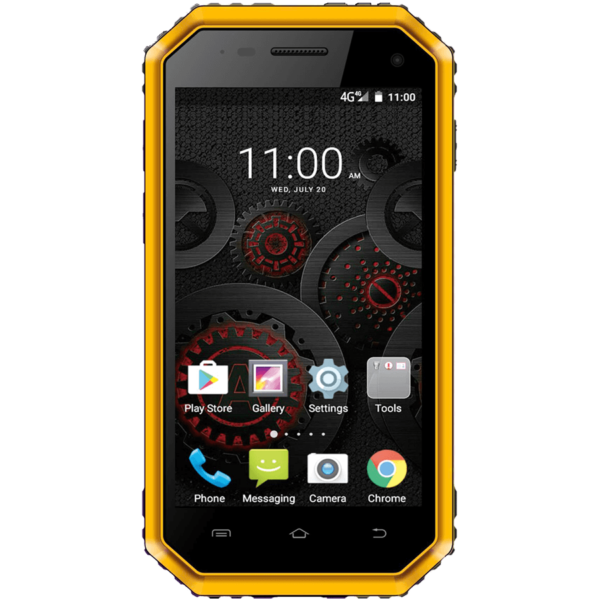 The R25t is built for those who don’t need the full smartphone experience but would still like the benefits of 3G in a ruggedised phone. 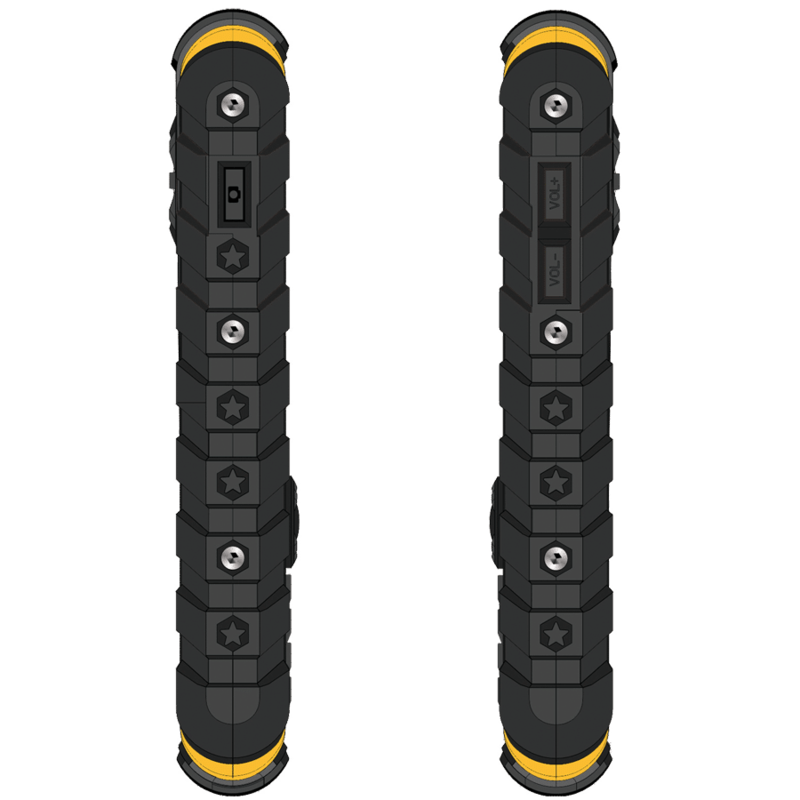 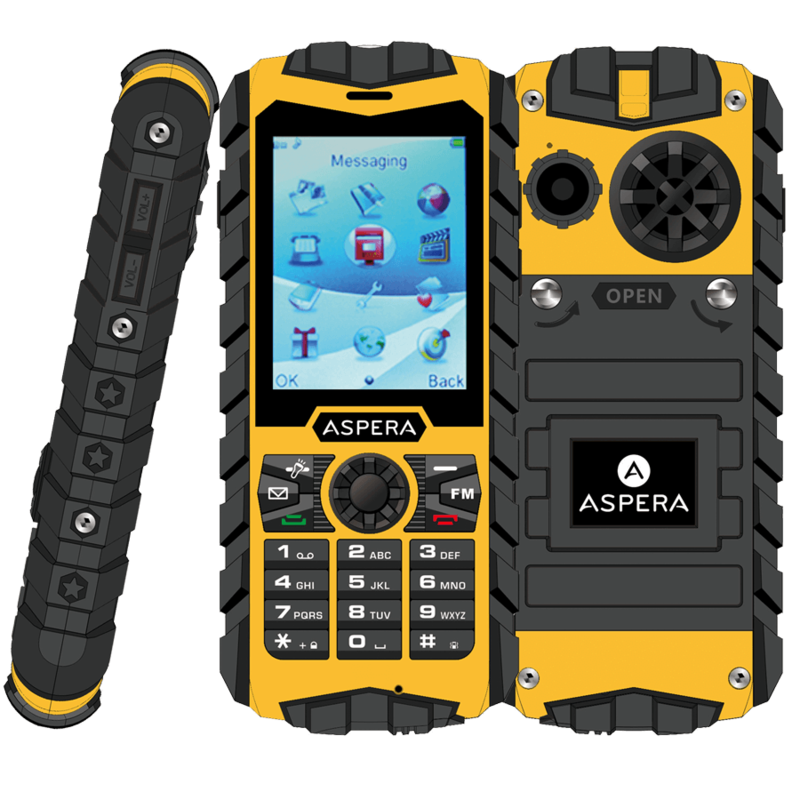 IP68 certified, Aspera R25t is waterproof to 1m for at least 30 minutes, totally dustproof and shock resistant. 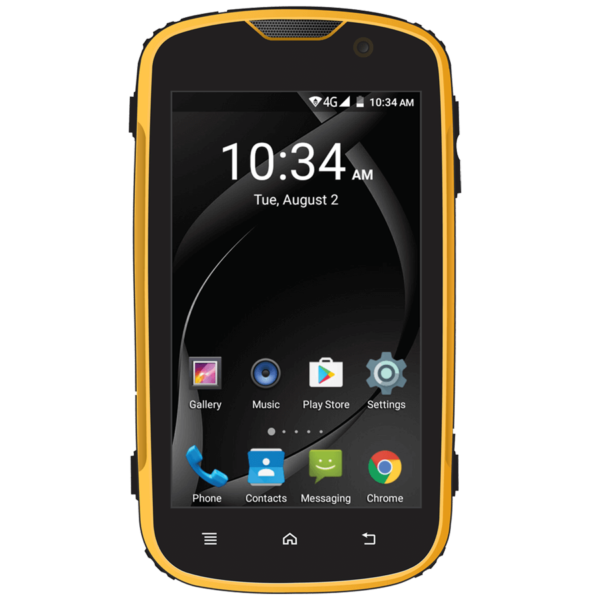 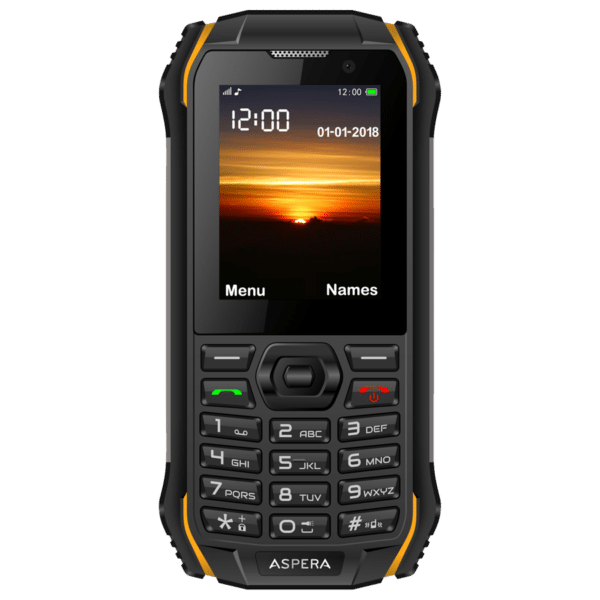 A solid and affordable workforce solution for industries such as construction, mining, agriculture and marine, R25t is also an ideal 3G phone for individual mobile users wanting talk and text functionality and includes a large 1300mAh battery supporting two full days of average use. 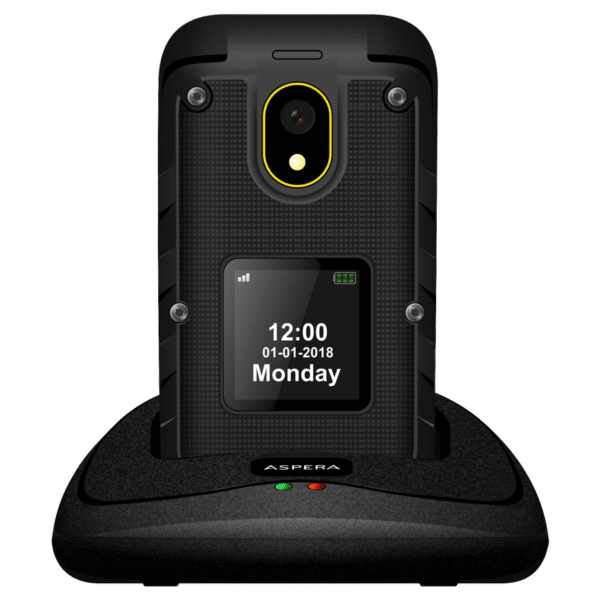 R25t has a solid, rubberised outer body with reinforced joins on all 4 corners for added durability and supports USB tethering to share your 3G mobile data connection.